Super cute take on the colour challenge! 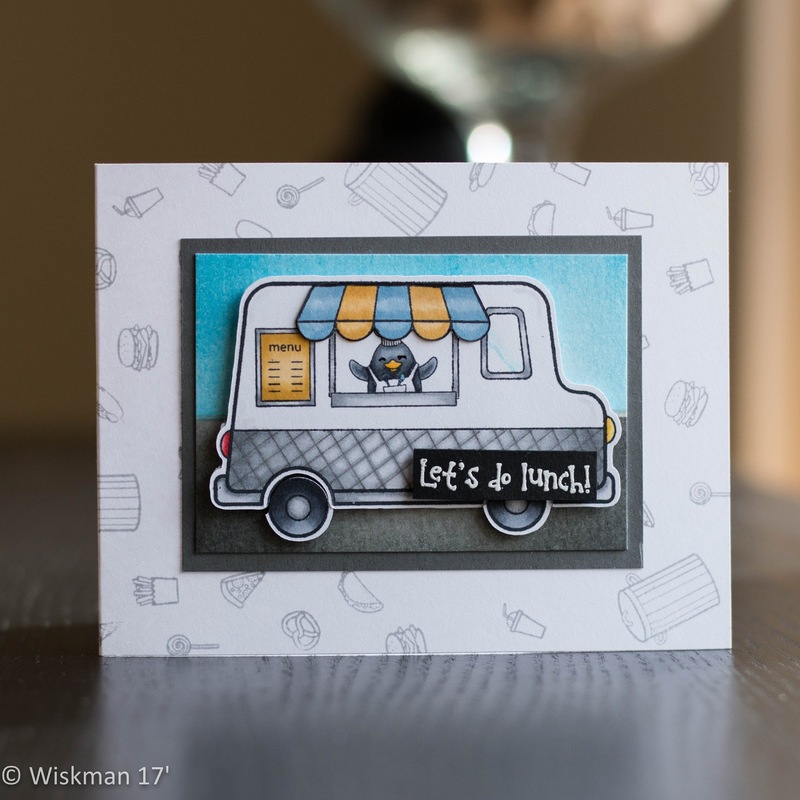 Fun card... Love that food truck and background!! So glad you joined us at CTD! What a sweet card using such a trendy image! Food trucks are all the rage in our fairly rural area of VA. 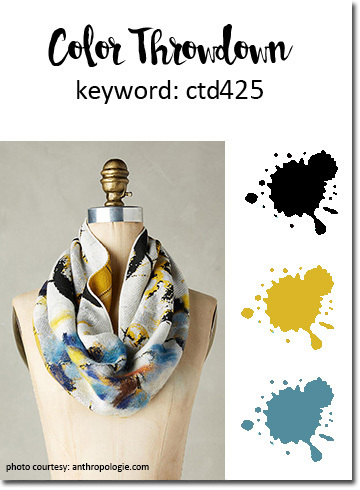 Thanks for playing along with us at Color Throwdown!